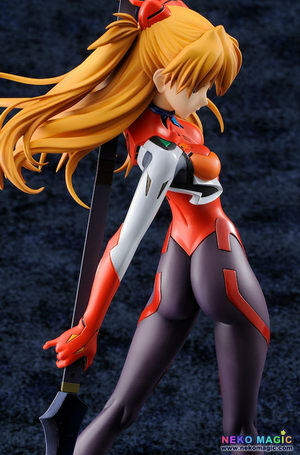 August 27th, 2014 By: GGT Category: 2015/04 release, 2015/05 release, Figure News. 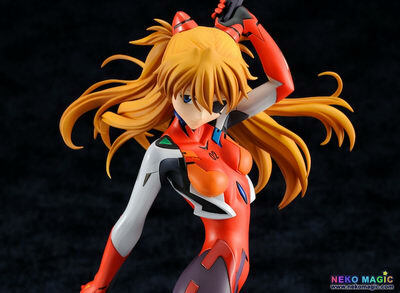 Amakuni (Hobby Japan) is going to release the Shikinami Asuka Langley ( 式波・アスカ・ラングレ ) 1/6 PVC figure from the Neon Genesis Evangelion movie “Evangelion: 3.0 You Can (Not) Redo” ( ヱヴァンゲリヲン新劇場版Ｑ ). 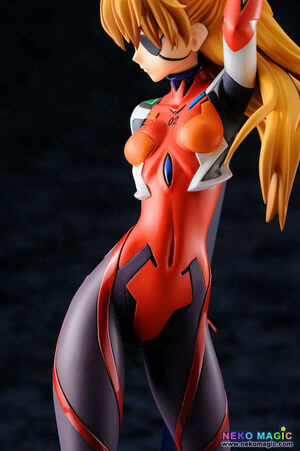 Will be released in April – May 2015. 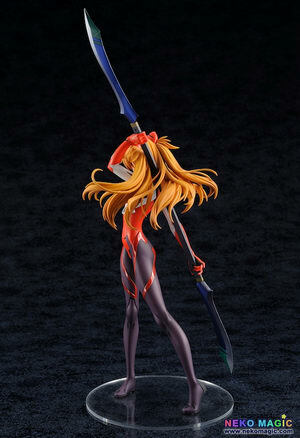 Around 265mm tall (380mm with weapon), 11,880 yen (taxed in). 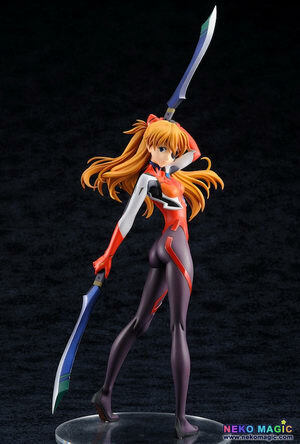 Hobby Japan exclusive. 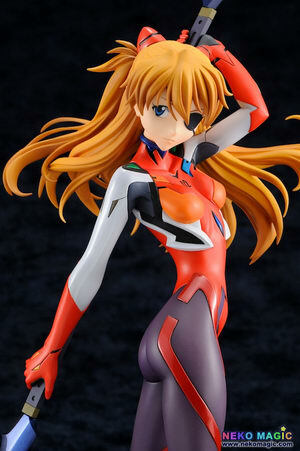 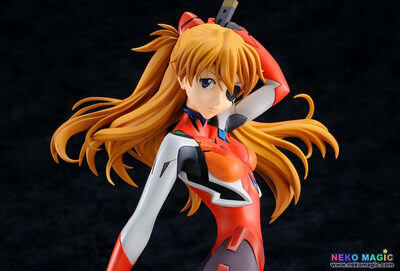 For those of you who want to get this Shikinami Asuka Langley figure, you can pre-order her at Hobby Japan Online Shop HERE before October 10, 2014 with your proxy service.